Making their first appearance in a book published in 1856, Christmas elves are tiny magical creatures known for helping Santa. Not only do they make toys, they also look after the majestic reindeers and discreetly spy on children to determine the nice and naughty lists. These lovely dwarf-like characters, with long and pointy ears, are perfect to reinforce the gleeful spirit of Christmas. 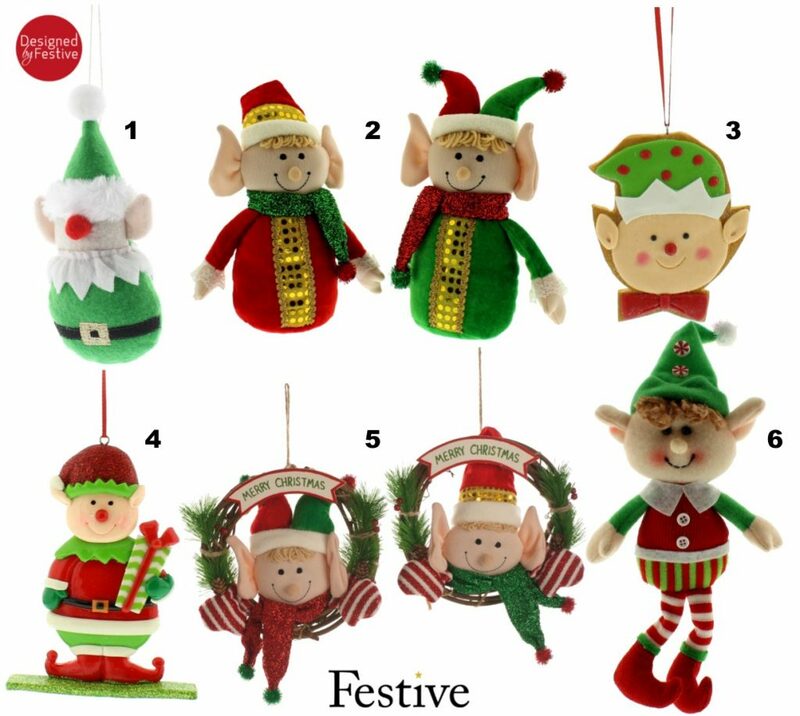 Due to their central place in the Christmas mythology, elves have gained a prominent place in Festive wholesale range throughout the years. 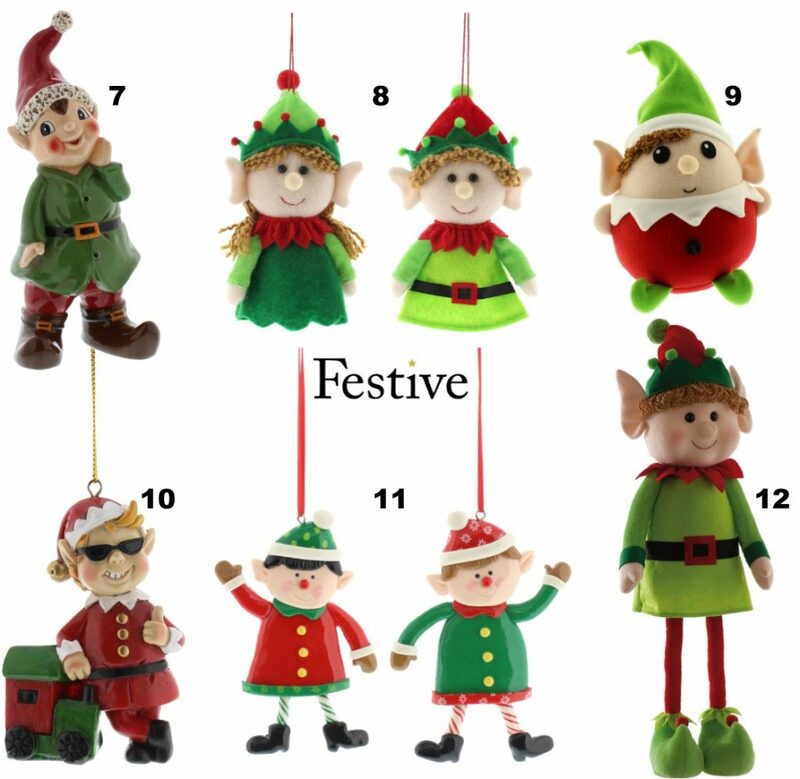 Our delightful hanging ornaments, tabletop and room decorations, shaped into lovely elves, are designed to provoke laugh and merrily enliven any home.